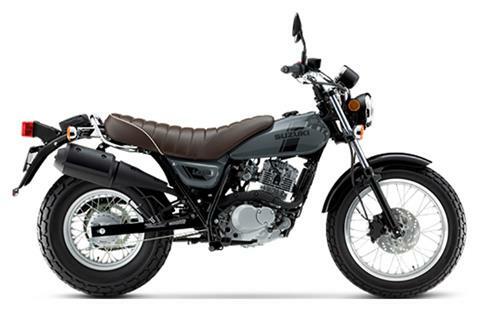 The VanVan 200: motorcycling’s extraordinarily retro, funky machine that has formed a growing cadre of admirers. The VanVan is a machine that stands out from the crowd and punches well above its weight and class. It has long been a traditional urban adventurer and has grown into an alternative bike that’s now taking enthusiasts on long-distance riding trips just for the fun of it. Its distinctive retro look gives the VanVan a traditional charm and unique character. The VanVan’s wide and spacious seat provides plenty of room for your plus-one and delivers maximum comfort. 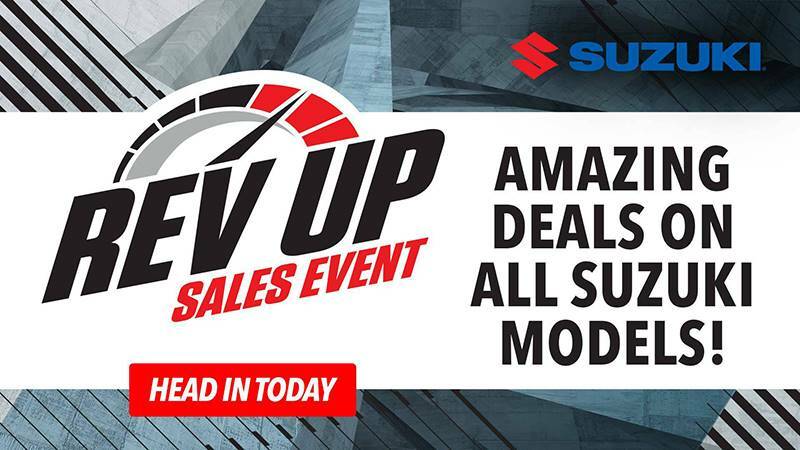 With stress-free, push-button starting and an advanced, compact electronic fuel injection (EFI) system, you’ll have those balloon-styled tires rolling in no time. Choose between the Metallic Fox Orange and the Solid Iron Gray color scheme, offset by a brown seat cover that adds another touch of nostalgia to the mix. No matter how you look at it, the VanVan is a proper motorcycle in every sense, and one that’s loaded with individuality and flair. Just like you. Strong, steel diamond-style frame is the foundation for low-slung fun. Slim-shaped, 1.7 gal. (6.5 l) fuel tank is low and out of the way when riding, while providing great range. The wide, 18 in. 130 / 80 front balloon tire on an aluminum rim wheel and extra-wide, 14 in. 180 / 80 rear balloon tire enhance the VanVan’s classic retro look and add to its unique character. Front disc brake with two-piston caliper and rear drum brake provide strong stopping power. Widely spaced, 33mm inner-tube telescopic front fork and single-shock absorber rear suspension with 5.3 inches (136 mm) of wheel travel for supple handling performance. Wide, spacious, and generously cushioned seat has a low, 30.3 in. (770 mm) seat height that delivers a comfortable experience for both the rider and passenger. Rubber-covered, large-sized footpegs add even more comfort to the ride. Well-spaced tubular handlebar and control levers make guiding the VanVan an easy task. Convenient one-piece grab bar with luggage hooks for cargo strap attachment points. Fender-mounted pouch provides storage for the owner’s manual and hand tools. Classic-looking, air-cooled 199cc, four-stroke, single cylinder engine is built for durability and excellent throttle response. Robust charging system supplies the battery so the VanVan’s electric start is push-button easy. Advanced, compact EFI system features an integrated fuel pump/injector assembly for precise fuel delivery that results in outstanding performance and economy. Automatic Idle Speed Control (ISC) means startup is easy with no choke and the idle speed is always right, no matter the condition. Air-cooled oil cooler (like those used on the DR650S) helps control engine temperature to stabilize performance. Smooth manual clutch feeds a five-speed transmission with gear ratios that provide brisk acceleration and smooth cruising. Catalyzer-equipped exhaust system helps control emissions, while the bullet-shaped muffler produces a pleasant exhaust note. 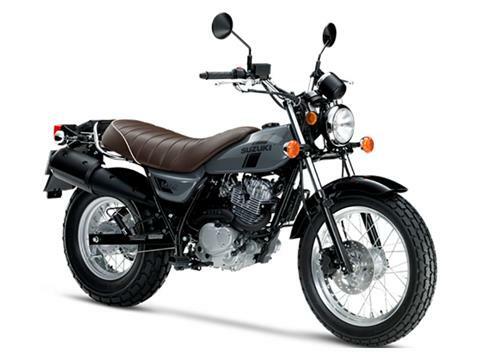 The VanVan’s 199cc, four-stroke, single cylinder, air-cooled engine is built for easy operation, excellent response, and reliability. Easy electric starting gets the fun going with the push of a button. Air-cooled oil cooler helps stabilize the engine’s performance. Carefully selected transmission ratios provide smooth acceleration through each gear. Advanced, compact fuel injection system and well-designed exhaust are tuned with an emphasis on low- to mid-range power delivery that’s street friendly. Wide 18 in. front and extra-wide 14 in. balloon tires, boost the VanVan’s classic retro look and add to its unique character. Wide, pleated, and plush seat has a low seat height that's great for rider and passenger. Easy-to-read speedometer with black face and white numbers that glow an amber color in the dark. Classic round headlight up front with matching turn signals all around. Stylized Suzuki “S” 3-D emblems on the fuel tank and the fork upper bracket denote the quality, sophistication, and performance legacy of the brand.